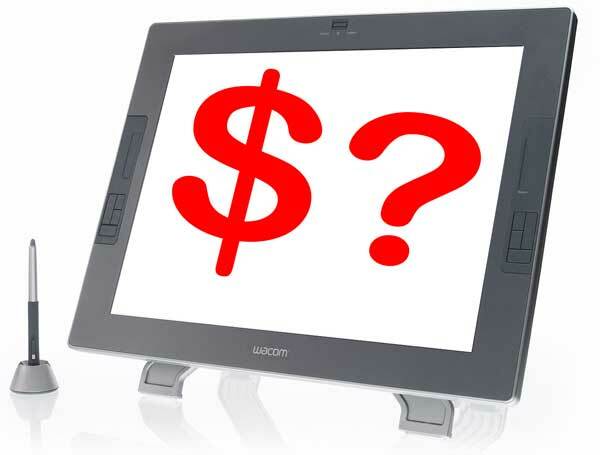 Computer art pad graphic tablets – what will you have to pay and what do you get for your money? Does price really reflect the quality of a product? 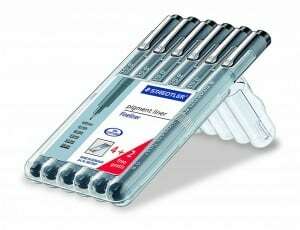 More specifically, is a product that is cheaper in price cheaper in quality as well? ‘How much are drawing tablets’ is not the vital factor and in probably comes second to whether the product is right for you. Let’s take a look at some of the graphics tablets you can get your hands on, narrowing down the choices to five models within five price brackets that range from $50 – $2000. The Wacom Bamboo Capture Pen and Touch Tablet falls within the $50 – $100 range. This compact tablet features an active area of 5.79” by 3.62” that detects 1,024 levels of pressure sensitivity and has a resolution of 2540 LPI. Requiring only a USB port, Bamboo Capture is compatible with both Windows and Mac. A one-year warranty is included. 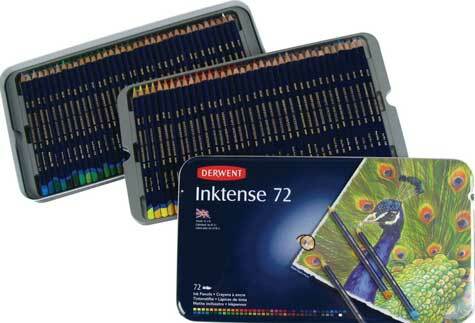 Package contents include a battery-free pen and an installation CD that provides creative software. The pros of Bamboo Capture consist of ambidextrous accommodation, ease of use, easy install, and a surface that feels natural, while the cons focus on a sensitive pen, a short USB cord, and incompatibility with Windows 8. The bottom line: Bamboo Capture is marketed toward hobbyists, but is also suitable for professionals. However, depending on the intensity and type of task, it might be worthwhile to take a peek at some of the higher-end tablets. 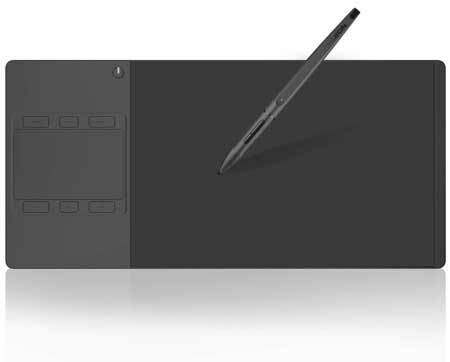 2) Huion INSPIROY G10T Pen and Touch Wireless Graphic Drawing Tablet falls within the $100 – $200 range. This ultra thin-profile tablet features an active area of 10″ x 6.25″ that detects 2,048 levels and has a resolution of 5080 LPI. It has an innovative multi touch Function on the drawing active area and a separated multi-touch panel that puts you in complete control with 6 customizable express keys. Unrestricted drawing with its added 2.4G wireless module connectivity (effective up to 6M). The 2500mAh battery gives you over 40 hours to work without recharging. There is a USB to power cable included when you need to top the battery. Compatibility:OS, Windows 10, Windows 8, Windows 8.1, Windows 7 and Mac 10.10 or above; 1 year warranty. 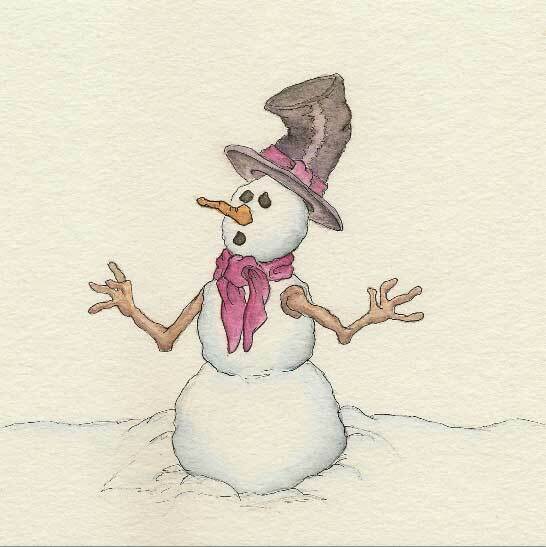 The bottom line: Huion INSPIROY G10T is a really nice choice for both the hobbyist and the professional. It looks really stylish with its sleek ultra thin profile and has a surface layout with the user in mind that is different to most other tablets. 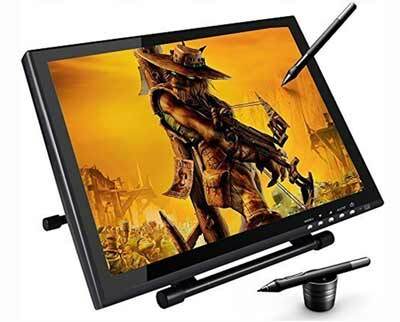 The Ugee 19” Graphics Drawing Pen Tablet ranks in the $200 – $500 range. This sleek tablet features an active area of 402mm X 255mm which detects 2,048 levels and has a resolution of 1440 x 900. Ugee uses a power adapter and USB and is compatible with both Windows and Mac. A one-year warranty is included. Package contents includes a VGA and USB cable, two digital stylus pens, nib barrel holder, replacement nibs (8x), nib removal tool, and a Pergear cleaning kit. 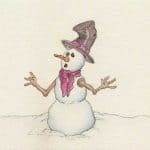 The pros of Ugee consist of ease of use, bang for your buck, and the ability to see what is being drawn on the tablet as it is actually being drawn, rather than having to stare at the computer screen. 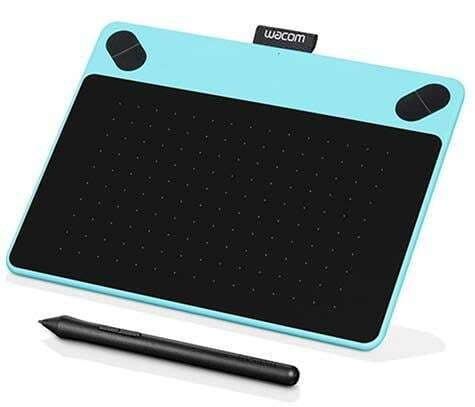 The bottom line: Ugee is a tablet of great quality and a definite bargain for the price – a fraction of the cost of direct draw Wacom tablets for this size screen. The Huion Pen Monitor 21.5” Pen Display Tablet Monitor with IPS Panel HD Resolution GT-220 falls within the $500 – $1000 range. This large, but sleek, tablet has an active area of 21.5 (diagonal) that detects 2,048 levels and has a resolution of 5080 LPI. Huion Pen Monitor is compatible with both Windows and Mac. A one-year warranty is included. Package contents include applicable cables for display and charging, a pen, a penholder, replacement nibs (4x), and nib removal tool. 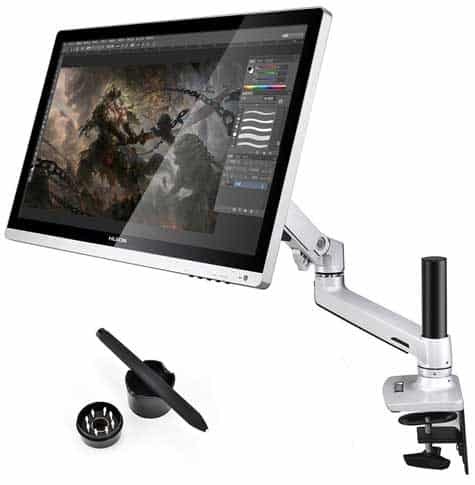 The pros of the Huion Pen Monitor consist of a good screen and good pen hardware, while the cons focus on poor placement for cables and buttons, sometimes jittery when drawing, and difficult installation / problems with drivers. The bottom line: Huion Pen Monitor is one of those things that tend not to live up to expectations. That being said, with time and some adjustments, this tablet could eventually become one of the most widely used and best rated. 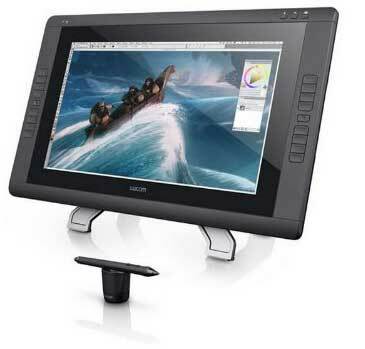 5) Lastly, the Wacom CINTIQ 22HD Pen Display Graphics Monitor with Digital Pen falls within the $1000 – $2000 range. This extremely impressive tablet has an active area of 21.5” (diagonal) that detects 2,048 levels and has a resolution of 5080 LPI. Wacom CINTIQ is compatible with both Windows and Mac. A two-year warranty is included. Package contents include applicable cables for display and charging, a grip pen, pen stand, replacement nibs (10x), nib removal tool, and an adjustable stand with display rotation feature. The pros of the Wacom CINTIQ are endless and consist of good pen pressure, great free software, perfect screen size, while the cons are almost nonexistent. The bottom line: if you have the financial means and are serious about becoming a full-on professional, go for the CINTIQ. 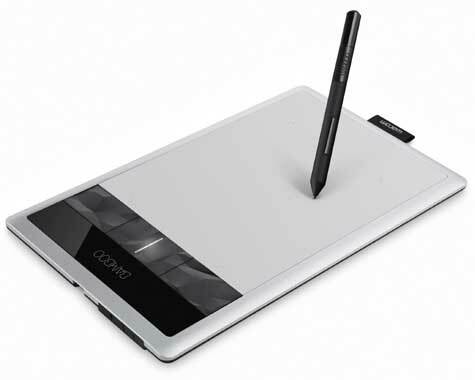 How Much are Drawing Tablets – Is This the Right Question? Cost can be a heavy influence of any graphics tablet purchase. The main question should be – which tablet is going to serve you best for the type of artwork that you produce. My first tablet was bought second hand and the purchase was made based mainly on low cost. After a very short while the cost became unimportant and the limitations that the tablet I had purchased became a huge issue. 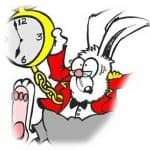 The point I am making is that if you buy based on cost you may regret it and end up buying what you actually needed at some point in the future. Overall, all of these tablets are useful in their own way for the hobbyist and the professional, depending on the intensity and type of task. No two of these tablets are exactly alike, and so, great care should be taken when deciding upon which one to pick up. Regardless of which tablet you choose, I hope that I helped you find the right one. When you buy your graphics drawing tablet is it worth getting a protection plan in place just in case you drop it, the dog think it’s its a bone or the kids use it as a frisbee? 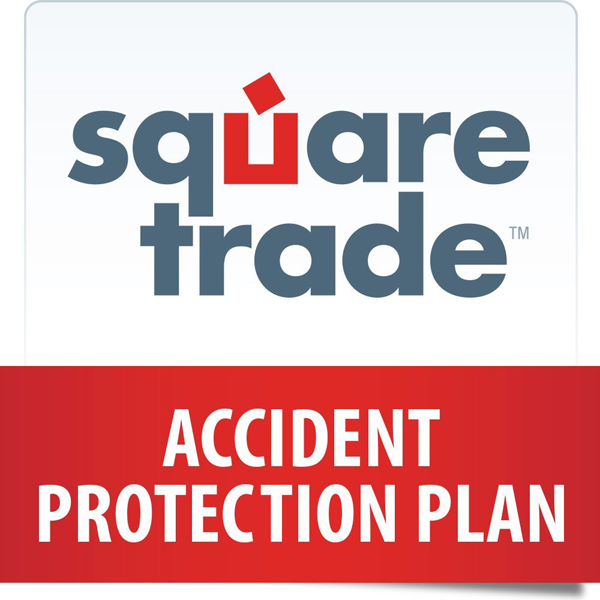 Check out our in depth review of Amazons Squaretrade protection Plans which cover electrical goods and mobile phones to see if it is really worth taking out.